Unexpected and imaginative, Indulge has created buzz with its total commitment to signature color processes, use of French and Japanese hair-cutting and French blow drying techniques to create extraordinary transformations. The best hair salons all know the value of a satisfied customer. Don’t choose your hair color salon solely based on price; choose it based on quality and personalized services. All of us at Indulge Hair Salon hope you enjoy our website. Come back often, as we’re always adding new information and advice about products and trends. Transform fine hair into exciting styles via Volume Élévation, Densité, Smooth Essence, Architexture, and other powerful styling effects. Define your hair with sculpted, luminous styles! Smooth Velours, Fixatif, Lumi Contrôle, are just a few ways to enhance your looks and help you stand out in a crowd. 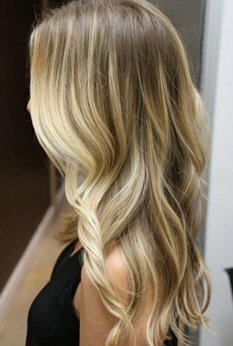 Tame your rebellious hair to make it contoured and radiant thanks to advanced Fluid Inténse, Spirale Extrême, or Gelée Riche styling! It’s kind of hard to say how they helped me in 200 words although they are a beauty salon they gave me a whole new outlook on life, due to an illness my hair was thinnig out and that made me all the more depressed. One day I made an appt. to go into Indulge to have my hair done and it changed my life! Chasta is a great stylist. She listens to me and then provides me with her feedback and we go from there. I love all the colors and cuts she has done for me. I truly leave happy and always look forward to my next appointment. Thanks Chasta! You do great work. 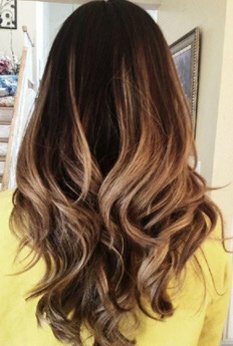 I have recently had the hardest time finding a hair stylist that knew what they were doing, and didn’t put me asleep at the chair while they were doing it. When i made an appointment with Tracey, at the Indulge salon in York, i had high hopes… and i wasn’t disappointed. choice from the everyday Fabulous to the Fashionista.